Where else on earth can you experience the World Heritage Great Barrier Reef, ancient tropical rainforests, idyllic islands, unforgettable cruising and diving, state of the art marinas and refit facilities, cosmopolitan cities, world-class dining and an enviable year-round climate? Welcome to Tropical North Queensland, Australia. Sixteen degrees, 55 min Lat South, 145 degrees, 46 min Long East are the entry coordinates into Australia’s most comprehensive superyacht destination. 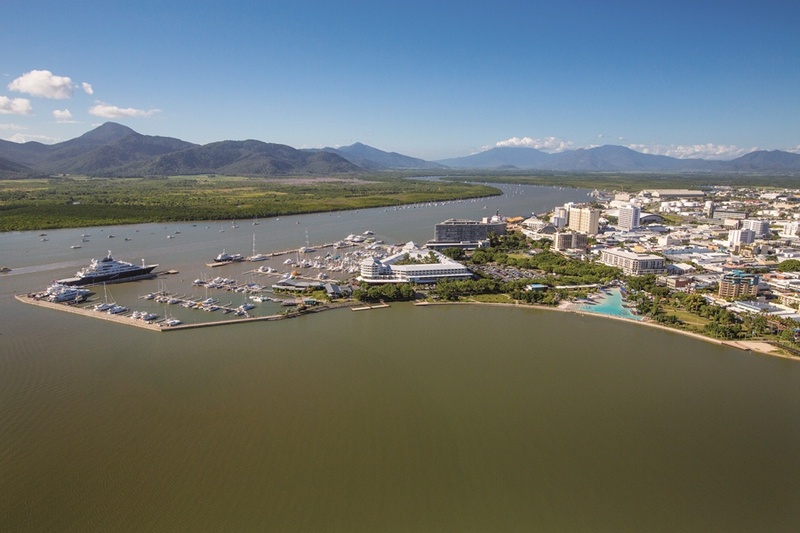 The city of Cairns has been welcoming the world’s superyachts for many years. 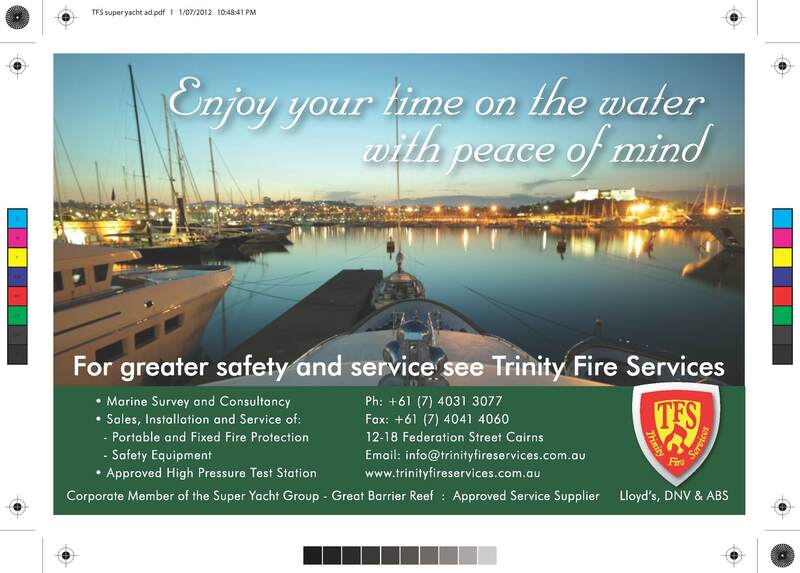 It is one of Australia’s largest and oldest ports and has a rich maritime history. 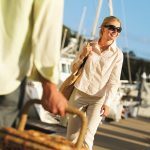 As the gateway to the Great Barrier Reef and a Section 15 port, Cairns is the ideal port for clearing into Australia and offers a superb cruising, maintenance and refit base. 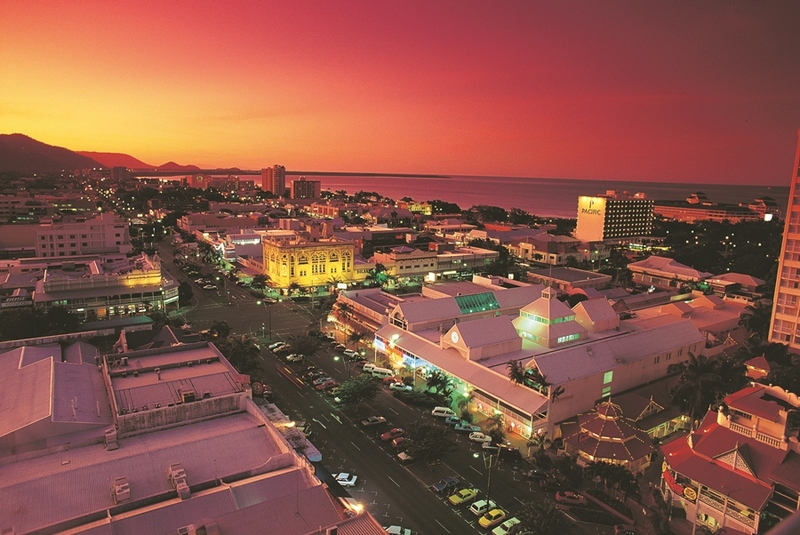 Cairns is a vibrant cosmopolitan city with a large country town feel. Its warm tropical climate allows safe berthage for most of the year and its international and domestic airports facilitate crew movements. 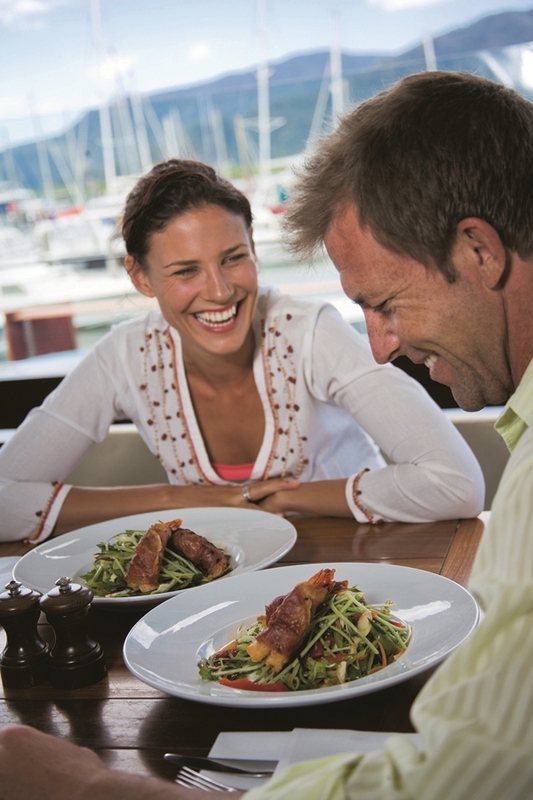 Cairns is a well laid-out city, easy to navigate and all services are close at hand. 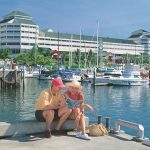 The casino, international hotels, shopping centres, supermarkets, farmers markets, excellent restaurants and bars are all within walking distance from the city’s marina, as is the tropical swimming lagoon. Walking, cycling and running tracks along the Esplanade are just minutes away. 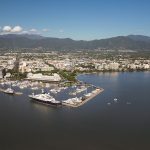 Cairns Marlin Marina is a designated superyacht marina in the heart of the city and both marine and non-marine businesses in Cairns are experienced in superyacht requirements. Many are long-term and proactive members of the Superyacht Group Great Barrier Reef, an industry-based, not-for-profit organisation, established to facilitate and develop superyacht visitation to the north-east coast of Australia. This is truly a unique destination as it is the only place on earth where two World Heritage-listed areas – the Daintree Rainforest and the Great Barrier Reef – meet. 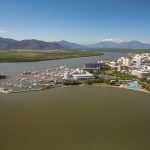 Sailfish Quay in the Cairns Marlin Marina is a world-class facility for the most advanced superyachts and is right in the heart of the central business district. 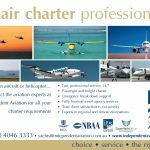 It is 10 minutes to the international and domestic airports and five minutes to Lloyds-accredited refit and maintenance facilities. With full security and 12 dedicated superyacht berths, along side and stern to floating pontoons up to 130m, it is Australia’s most popular superyacht marina. This facility allows customer parking, delivery access and refuelling while your vessel is alongside. 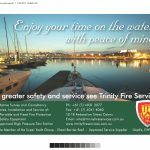 Friendly marina staff will deliver local and national newspapers daily and be on hand to help with all enquiries. 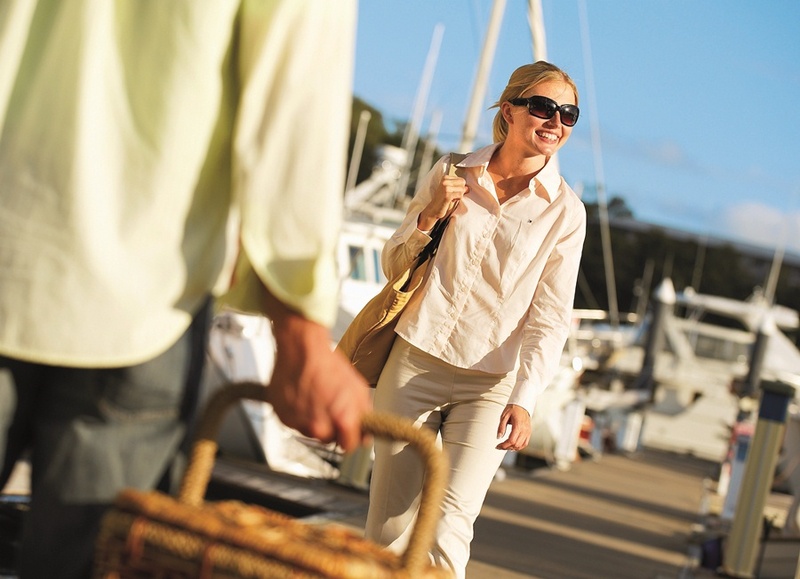 On arrival the vessel will receive a comprehensive welcome pack, with details of all Cairns has to offer. 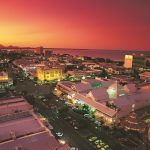 Port Douglas, an hour’s drive north of Cairns, offers great shopping and epitomises the laidback Australian style of tourism. 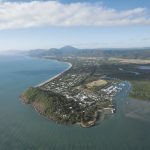 The Meridien Marina Port Douglas has superyacht berths available up to 45m with access to three-phase power and water. Palm Cove, 20 minutes north of Cairns, offers sophisticated dining, luxury accommodation and is a relaxing spot in a picture-postcard setting. To the west and south, up on the Tablelands behind Cairns, the temperature is cooler and the landscape very different. Most of Cairns’ fresh produce originates here. The rolling green hills are perfect for dairy and beef cattle and the volcanic soil encourages an abundance of fruit and vegetables. Following the discovery of gold in the latter part of the 19th century, a host of charming townships, such as Atherton and Mareeba, were founded and they still ooze Australian pioneer spirit over a century later. The drive to these areas is extremely scenic, with the journey being as enjoyable as the destinations themselves. 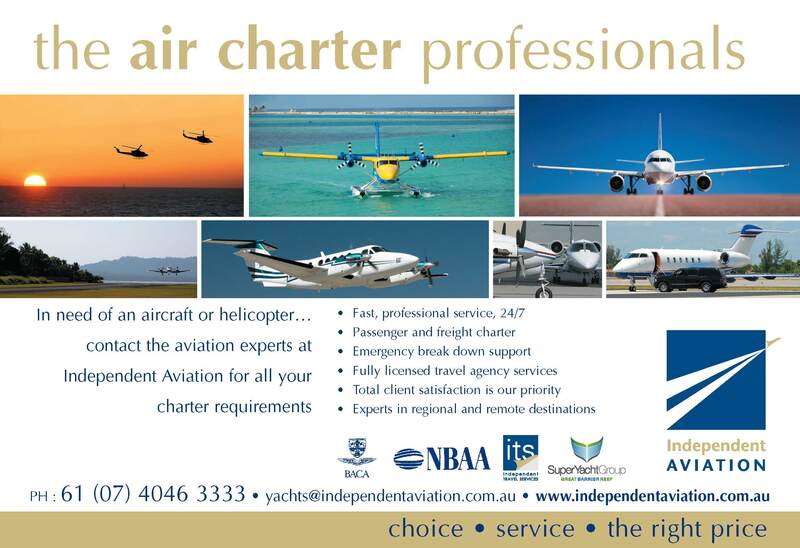 • Accommodates individual requirements for private aircraft with runway escorts and discreet, private transfers. Confidentiality and world-class service assured. Cairns has a proud shipbuilding history, with over 700 commercial, naval and luxury vessels constructed over a 60-year period. 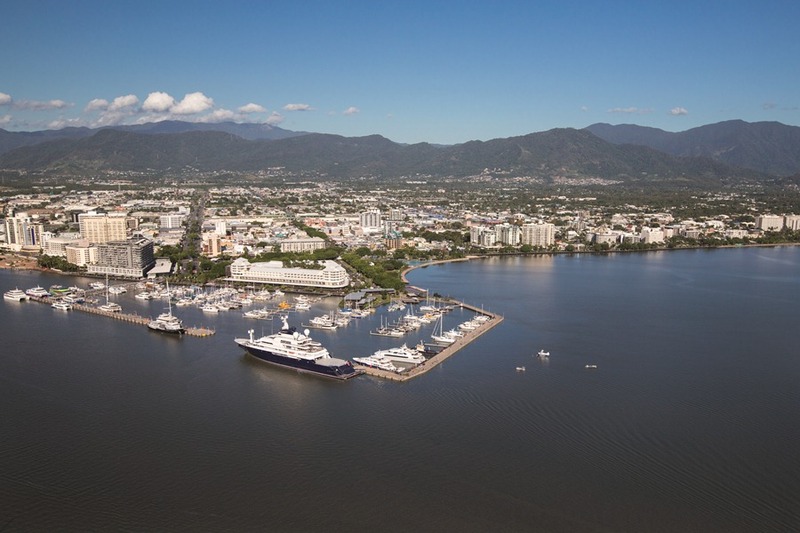 Cairns has three major shipyards – BSE Cairns Slipways, Tropical Reef and Norship – all of which are Lloyds accredited. Facilities include 3000 tonne and 1200 tonne trolley slip systems, 400 tonne and 150 tonne travel lifts, a 60m dry dock and undercover designated refit sheds, the largest of which is 80m long. Cairns’ experience in luxury yacht refits over 17 years includes major engineering works, interior refurbishments, extensions and luxury paint jobs for yachts built by Feadship, Lurrsen, ISA, Delta Marine, Royal Huisman and Christensen, to name but a few. A workforce experienced in all marine disciplines ensures quality, value for money and timely execution. All major engineering, hydraulics, electronic and electrical systems brands have long-standing dealerships and distributors based in Cairns. 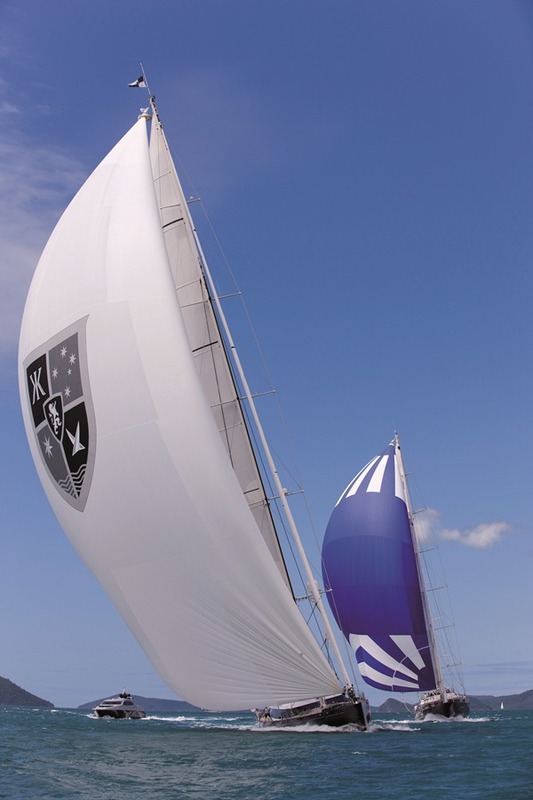 Ancillary services for all superyacht requirements are also well represented for both motor yachts and sailing yachts. 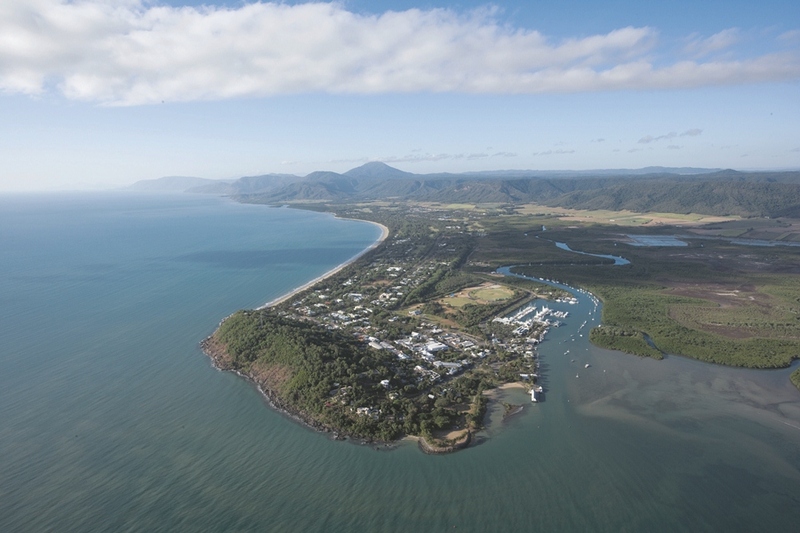 Most businesses are based in the marine precinct of Cairns, five minutes from Cairns Marlin Marina. 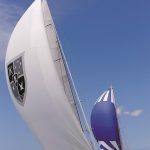 A superyacht services directory with all contacts and maps is available at www.superyachtgroup.com or by contacting local superyacht agents. 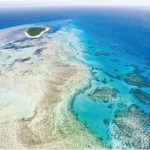 The Great Barrier Reef is spectacular whether you’re on, under or above it and offers a safe, pristine and private cruising environment that spans 2300km. Thankfully, it’s still the source of wonder that Captain Cook described in the journal he wrote in 1770. 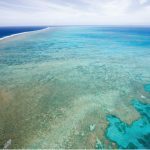 Starting at the northern tip of Cape York and finishing just north of Bundaberg, Queensland, the Great Barrier Reef incorporates 2900 separate reefs off the coast of the islands and the mainland. These turquoise waters, interspersed with sandy atolls and island groups, offer an abundance of safe anchorages and moorings enabling a host of activities limited only by one’s imagination. 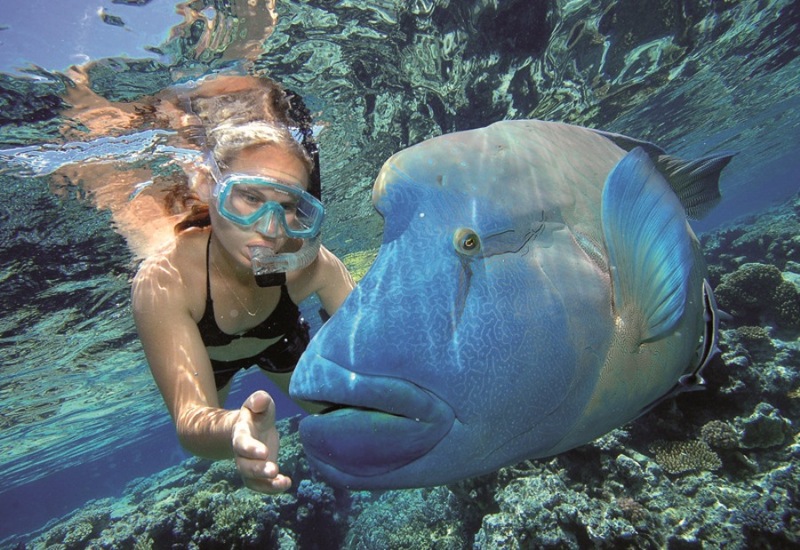 From Cairns, head north to the award-winning Lizard Island, via North Opal and North Escape. Experience amazing diving and snorkelling at the ribbon reefs and take a trip to shore at Cooktown to get an insight into Aboriginal and early colonial history. 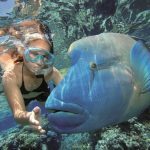 Take a splendid seven-day holiday and explore the 24 powdery sand beaches of Lizard Island, as well as its five-star facilities. On the mainland, immerse yourself in the living museum of Australia’s world heritage-listed Wet Tropics, where ancient, evergreen rainforests are parted by waterfalls tumbling into cool waterholes enlivened by the occasional electric flash of a blue Ulysses butterfly. Experienced local guides ensure fascinating experiences. 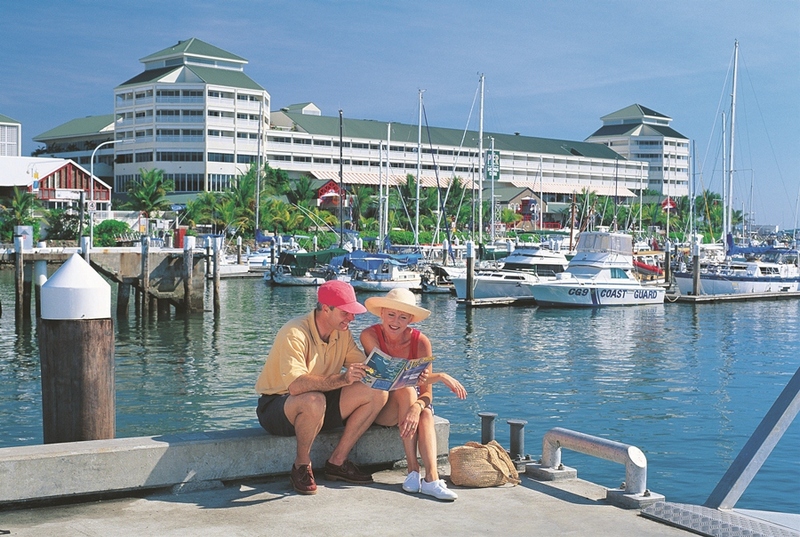 All islands have resort facilities and all are within one to six hours cruising from Cairns. Journeying south, anchor at Hecate Point and, by tender, explore Hinchinbrook channel, one of Australia’s most scenic and calm waterways. To see koalas in the wild, visit Magnetic Island. 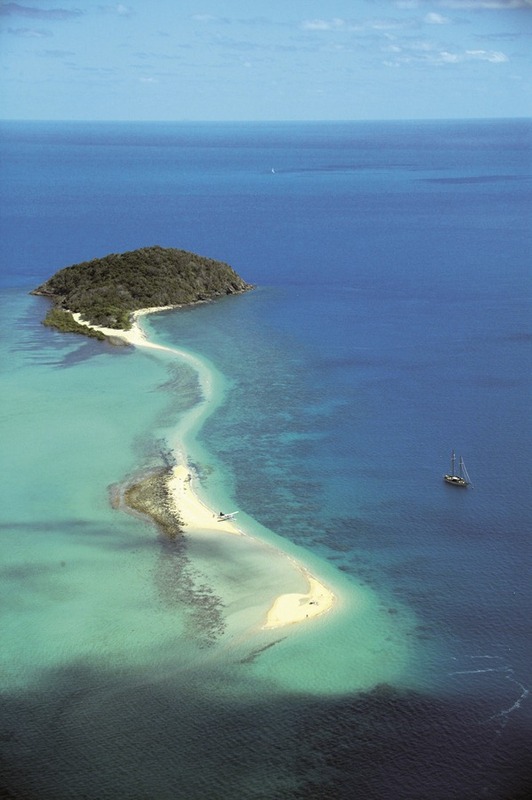 On nearby Orpheus Island, which is just 11kms long, 340 out of the 350 known species of reef coral can be found. 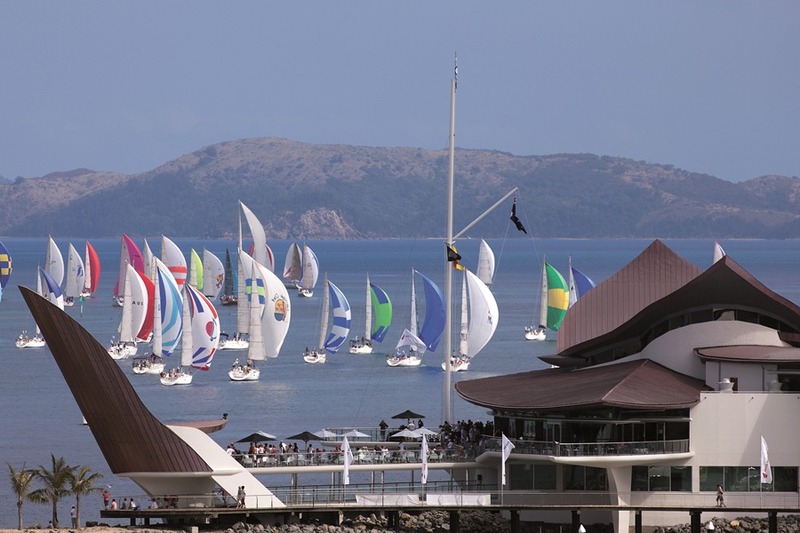 Some 650 kilometres to the south lies the archipelago of the world famous Whitsundays Island group. Imagine for a moment, the sun settles over the east coast of Queensland, alighting the wispy late afternoon clouds. Your gaze crosses the majesty of the Whitsunday passage, an ancient mountain range flooded by the oceans rise over millions of years. A glass of French bubbles in one hand, the other around a loved one, as your feet dangle off the swim platform idly kicking in the tropical water… a day’s end in the magical waters of Australia’s Whitsunday islands. 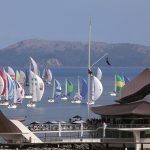 The Whitsundays lies midway along Australia’s Queensland coast, bordered by the Great Barrier Reef and cradled by the calm waters of the Coral Sea, and over recent decades the area has attracted hundreds of superyachts. 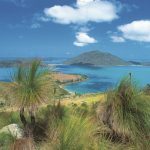 The region spans from the beautiful beaches of Bowen in the north to the cane fields and sugar mills of inland Proserpine to the gorgeous golf greens of Laguna Whitsundays in the south. 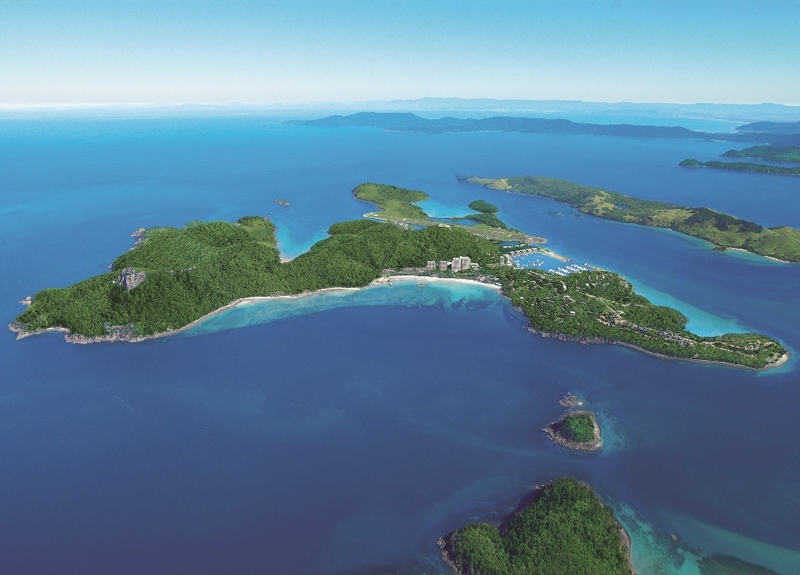 Of the 74 islands in the Whitsundays, only eight are inhabited, the most famous two being luxury resorts on Hamilton Island and Hayman Island, surrounded by one of the world’s seven natural wonders, The Great Barrier Reef. These islands form the largest offshore island chain on Australia’s coastline and with ten resorts on the eight islands there are plenty of man-made attractions (restaurants, cocktail bars, resort pools) to explore in your yacht, quite apart from the obvious natural attractions of the beautiful beaches and inlets, mountainous offshore islands and coral reefs. Said to be the world’s largest living structure and the only one visible from outer space, the World Heritage listed Great Barrier Reef is one of the seven natural wonders of the world. 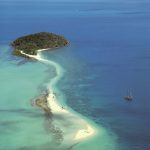 Stretching over 2000 kilometres in length, the reef protects the Whitsunday Coast and Islands from huge ocean swells, providing the region with some of the safest, most protected cruising grounds in the world. 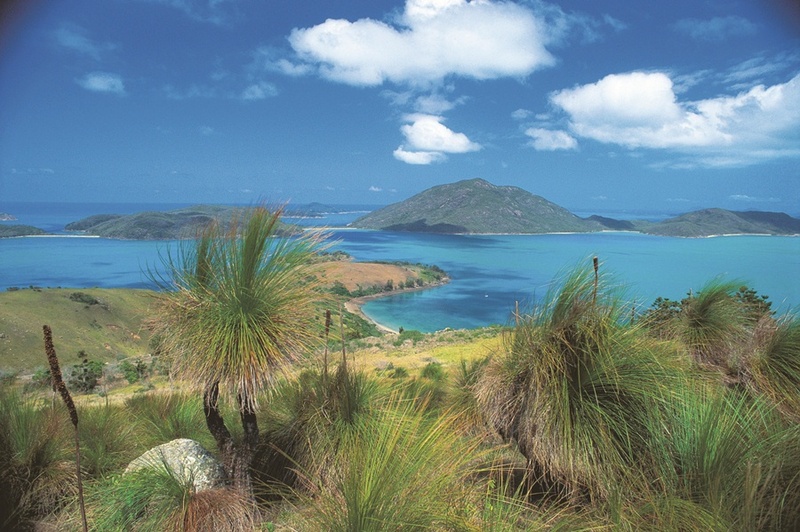 The Whitsundays region also benefits from being located as the closest point off the Queensland coast to the Great Barrier Reef, which places it as another ideal point from which to explore this maritime treasure with Hamilton Island as its hub, easily accessible with it own jet airliner-capable airport serving major cities. Famous Whitsundays attractions are the pristine silicone sands of Whitehaven Beach, which reportedly can be seen from the moon; the luxury spa resort of qualia on Hamilton Island’s northern peninsula, as well as the island’s iconic Yacht Club and every August the world famous Audi Hamilton Island Race Week, celebrating its 30th year of yacht racing competition, camaraderie and cheer in 2013. 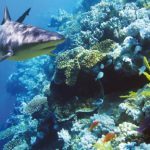 Of course the best way to experience the Great Barrier Reef is by taking the plunge and donning goggles to explore the underwater world of corals from huge bommies to delicate spans of plate coral and the skeletal shapes of staghorn varieties. You can make your own discoveries of clams and starfish, urchins and sea cucumbers, anemones and clown fish, manta rays and green turtles. 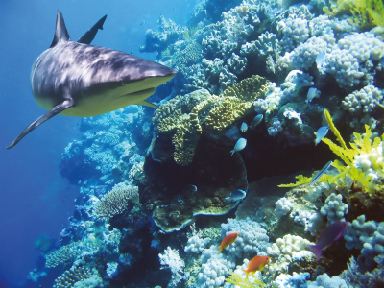 If scuba diving is your passion, then the Great Barrier Reef waters are paradise. Home to tens of thousands of species of brilliantly coloured fish, coral and other marine life including whales, dolphins and turtles enjoy the diversity of this underwater playground. 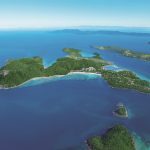 For the more adventurous, get on the communications radio and order a seaplane to swoop in and land on the water adjacent your anchorage, from where you can fly to the outer barrier reef for some deeper reef diving adventures. 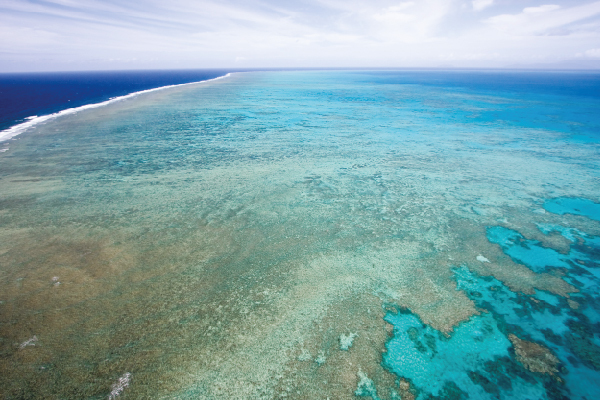 Visiting “the river” at Hardy’s Reef on the outer barrier reef is highly recommended. • Whale and dolphin watching regulations. 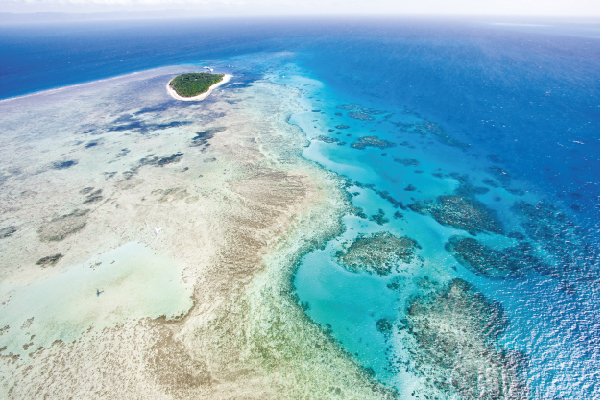 All documents and a comprehensive collection of superyacht itineraries are available on the Great Barrier Reef Marine Park Authority’s website www.gbrmpa.gov.au (enter ‘superyachts’ in search function).